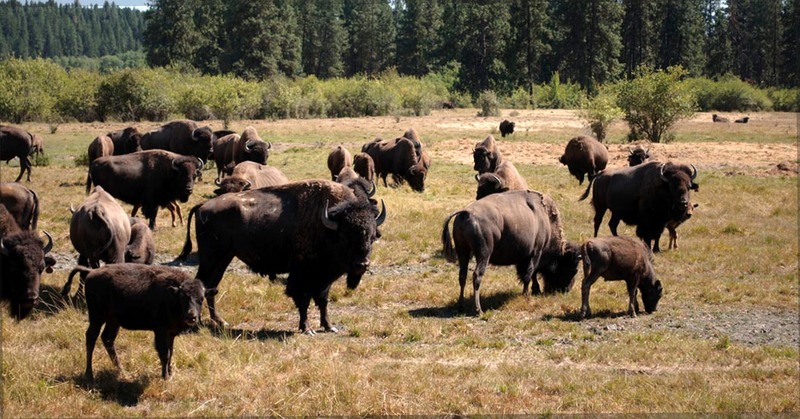 The Kalispel Agricultural Enterprise maintains and fosters the Kalispel buffalo herd, which consists of about 100 head of buffalo that roam over 600 acres. The herd provides many resources for tribal members. As an individual entity, the Kalispel Agricultural Enterprise is supported by the Natural Resources Department. This Tribal enterprise provides services and supports the culture of Kalispel Tribal members. During summer months, Kalispel Agricultural Enterprise hires youth for cropping hay and fencing the land. Currently, the Agricultural Enterprise plans to open a custom meat cutting and wrapping operation in the Tribe’s Commerce Park.